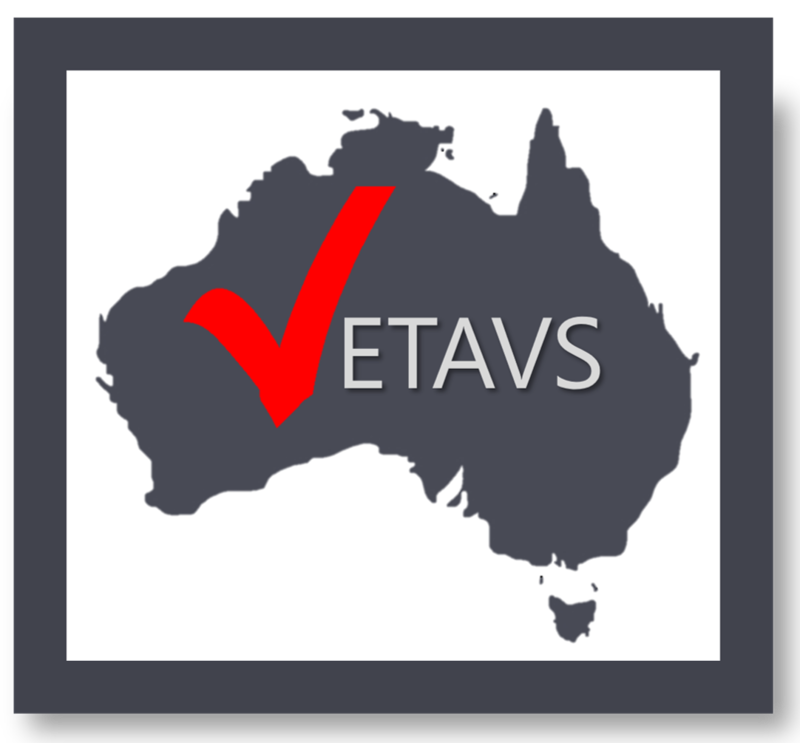 ACVET is comprised of a driven team of VET professionals with concrete understanding and up to date knowledge of ASQA standards. 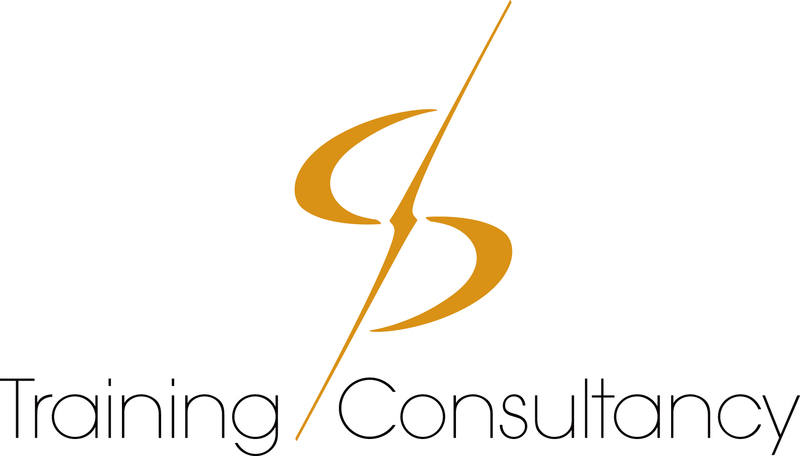 We offer RTO Consultancy services, Content Management and Trainer Recruitment. Our mission is to aid our RTO clients growth and develop their business to its full potential by guiding them through the complicated obstacles of compliance and regulations. For more information about our services, please visit our website acvet.com.au or call us on (02) 8278 7909. 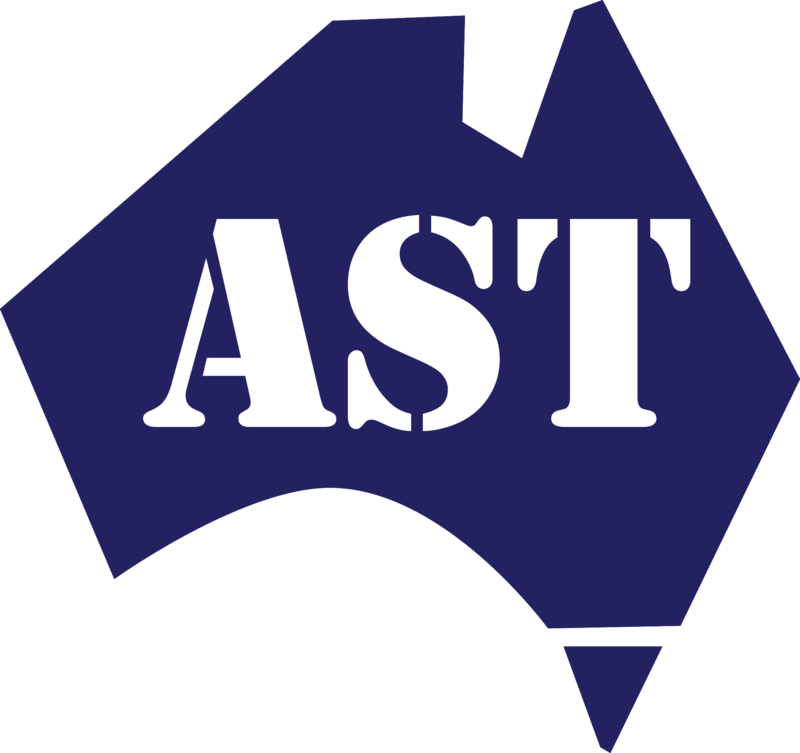 All States Training is a very well know and highly sort after RTO and we have trainers in all parts of Qld that can help you with your training needs. Our services are very professional and a cut above the rest. Our trainers have been in their specified industries for many years and bring a wealth of experience and knowledge for our students to from them. We can cater from the one on one situation to the large groups of people depending on your needs, what sets us apart is we can travel to you which gives you less down time and more cost effective on the hip pocket. 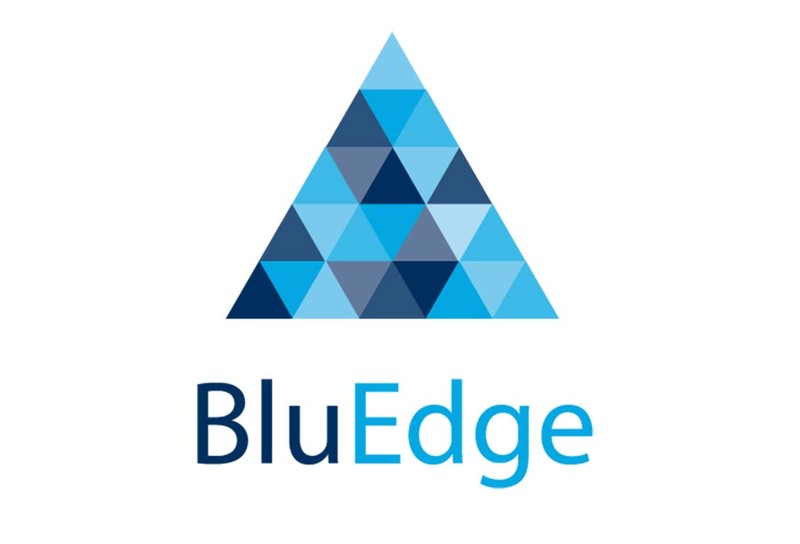 We are specialists in pre-implementation and post-assessment validation services. We can help you meet your compliance requirements and obligations according to the Standards for RTOs 2015, PLUS we can help you achieve quality outcomes for your students through having quality training and assessment materials. VETAVS contractors are hand-selected using an evidence-based decision-making process. They have the relevant qualifications for the tasks to which they are assigned and most importantly, value quality outcomes for students through valid, reliable, quality training products. Our services are appropriate for public, private and school-based RTOs. 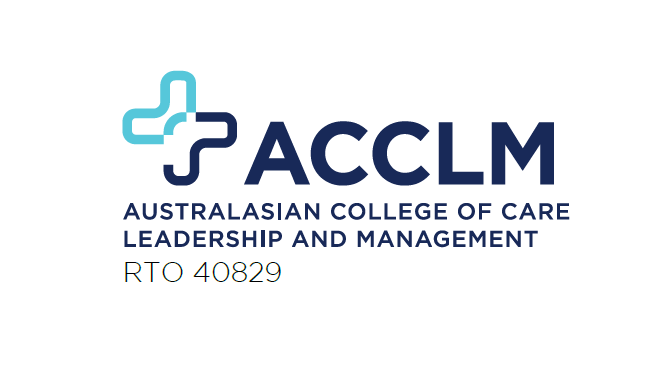 The Australasian College of Care Leadership and Management (ACCLM) – part of the Education Centre of Australia (ECA) - is a Registered Training Organisation (RTO) providing high-quality vocational education, training and associated client services leading to nationally recognised qualifications for anyone starting or advancing their career in the Aged and Community Care sectors. ACTAC is a leading provider of nationally recognised Childcare courses and Teacher Aide courses all delivered online. 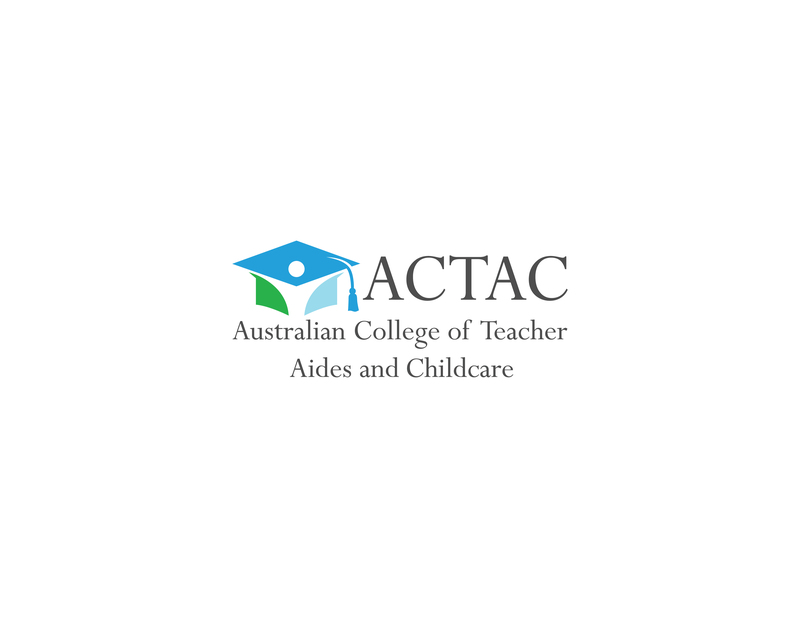 ACTAC prides itself on its Bachelor qualified trainers with decades of real world experience to deliver industry leading qualifications like CHC50113 Diploma of Early Childhood Education and Care and the CHC40213 Certificate IV in Education Support. 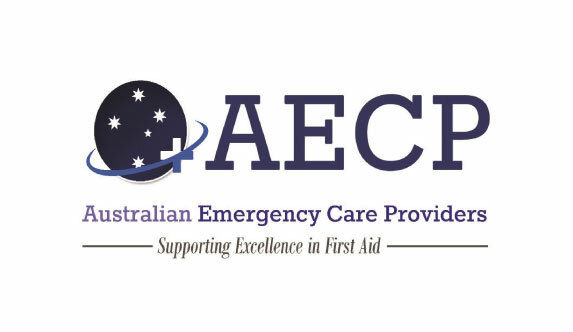 Australian Emergency Care Providers (AECP) is a national peak industry association formed to represent the interests of commercial companies involved in the provision of training in the areas of pre-hospital emergency care, first aid, lifesaving and occupational health and safety, ambulance and other emergency response systems. 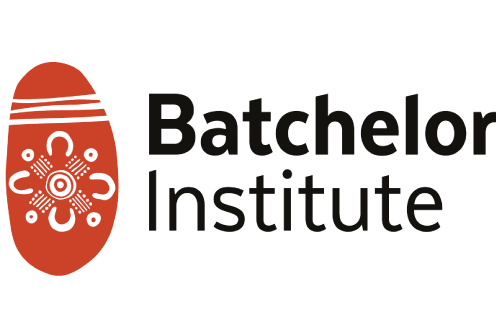 Batchelor Institute of Indigenous Tertiary Education (BIITE) is Australia's only dedicated, dual-sector Indigenous tertiary education provider. Batchelor Institute is driven by valuing the rights of Australia’s First Nations people to fully participate in, and contribute to, high quality dual sector education and research. Designed specifically for the Vocational Education and Training industry, Cloud Assess is the industry leading Online Assessment Software for RTOs. A truly paperless solution to manage assessment and training with purpose built features that give you compliance peace of mind. Using Cloud Assess, doesn’t just support your compliance obligations, but also helps your RTO put money back in the bank and scale according to your needs. 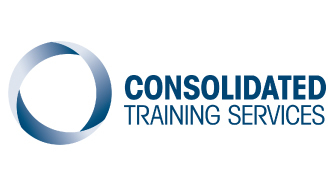 Consolidated Training Services is a WA based Company and Registered Training Organisation with TAC, provider no 5739. CTS are dedicated to providing workplace training courses in and around WA. We specialise in high risk work licenses and earthmoving across a range of key industry sectors. 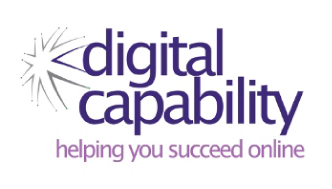 Digital Capability specialises in online/blended course and assessment design and development strategies; coaching and leadership strategies; staff training through workshops, webinars and presentations; and writing, reviewing and customising services. 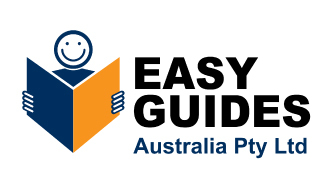 For the last 20 years Easy Guides Australia has been unique in its field. We produce training materials that are picture-based and written in everyday simple English. This makes the products particular good for people who have low levels of English literacy or English as their second language. ECA College mission is to nurture creativity, academic excellence, reflective learning, and professionalism and being job ready upon successful completion of a course. Working with private RTOs, TAFEs, Universities, International Colleges, NFPs and corporate L&Ds we have been providing people for hard to fill permanent roles and temporary on-hire staff. Edutemps can assist you with all your staffing and project roles in all states and Nationally. Edutemps is in demand in supporting large-scale resource development, external validation and audit services, RTO & CRICOSS registration and ANMAC Accreditation. As strategic partners we provide consultancies to ensure the quality and success of VET providers. Our success comes from our reach in an active network, rigorous recruitment processes, expertise in the VET sector and honest approach.